If you are a hunter for fisherman (or woman,) or a survivalist, chances are you have your local, state and federal firearms regulations and rights memorized. Less known are the regulations and the rights we possess as they pertain to owning, carrying and using knives. It sounds crazy, but just about every state has laws that dictate the type of knife you can buy, own, carry and how you can use it. It is a product of an over-reaction to crime back in the '70's and 80's in most cases and like most political and government over-reactions, many laws have been repealed, modified or amended, which has, predictably, created a patchwork of rules that vary from state to state. 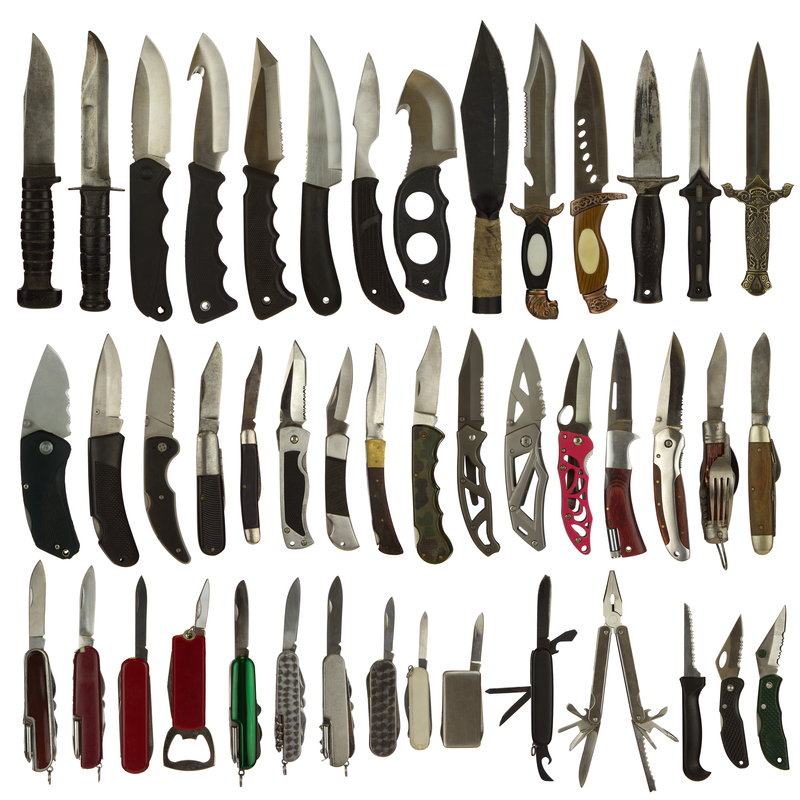 That is why you must know the knife laws that pertain to your state and any state that you visit; on the next page, we cover many of the knife laws that will affect you. Lol no thanks. That’s like asking me to dive in a tank full of sharks with raw fish meat trying to convince them to become vegetarians. I carry a knife regardless of what the outdated knife laws say knife laws are stupid!!!!! !